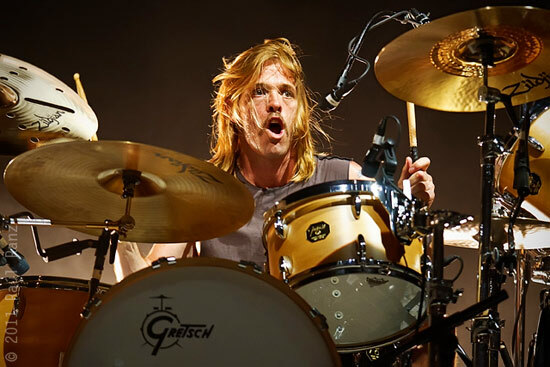 Foo Fighter drummer Taylor Hawkins recently did an interview with NME and told them that the band is in a ‘hunker down period’ before heading out on their European tour. 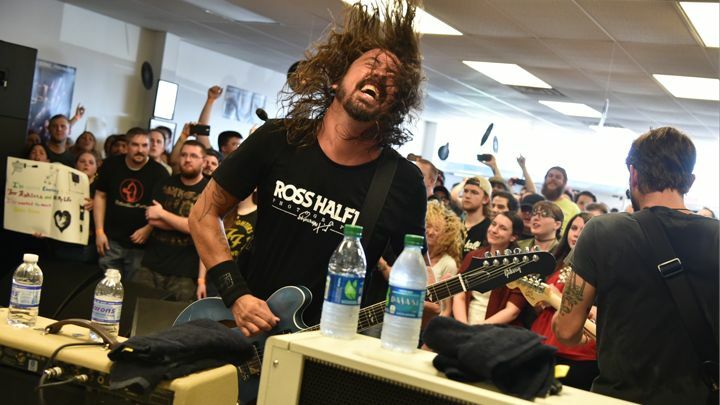 Foo Fighters said they’re playing some EU Festivals in 2017 – to which fans are speculating there will be new material… now, Hawkins said they haven’t even started work on their ninth studio album. “We’re still in a hunker down period right now,” the drummer told NME. “We know we have those shows next year, and we did a charity event for Dave’s kid’s school a couple weeks ago that got a little bit of press. We’re fine, we love each other we’re all good. We’re just figuring out when the world’s ready for more Foo Fighters, we’re a family.